Hi! I'm Robert. I am a former top Junior player, a five-time district champ and three- time state champ as well as a top national player. I have been the head pro at several country clubs throughout my tennis career, have coached in the public arena and have taught private lessons as well. have been the hitting partner for several touring pros. My personal philosophy is that I am big on preparation and hitting heavy topspin. My lessons run an hour and we will work on every part of the game as well as conditioning. 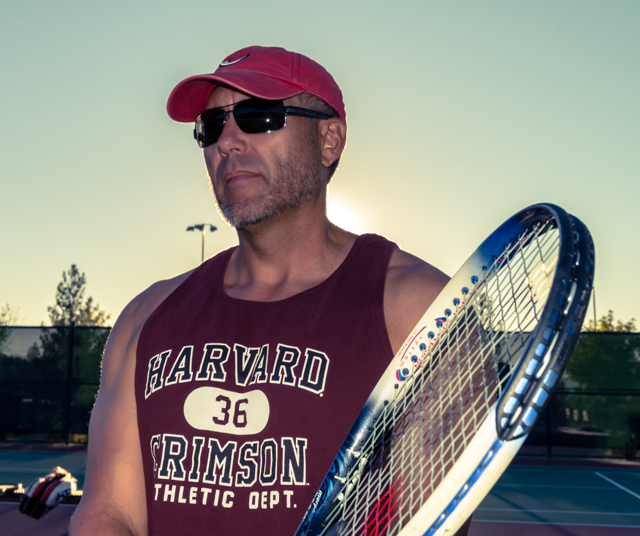 I am USPTA and PTR certified with over 30 years playing tennis and 20 years coaching. I look forward to working with you on learning this sport I love and/or taking your game to the next level.